A trip to Nova Scotia isn’t complete without a visit to the beautiful harborfront town of Lunenburg. As if the views alone weren’t reason enough to visit, we’ve rounded up 10 other places in town that make this a must-visit spot. First things first—food! Fleur de Sel is the crown jewel of the South Shore culinary scene and has repeatedly been recognized as one of the best restaurants in the country. A meal here alone is worth the 45-minute drive from Halifax. Stop by Ironworks, a micro-distillery in downtown Lunenburg that makes a variety of spirits, including gin, vodka, and liqueurs. Enjoy samples and a tour! 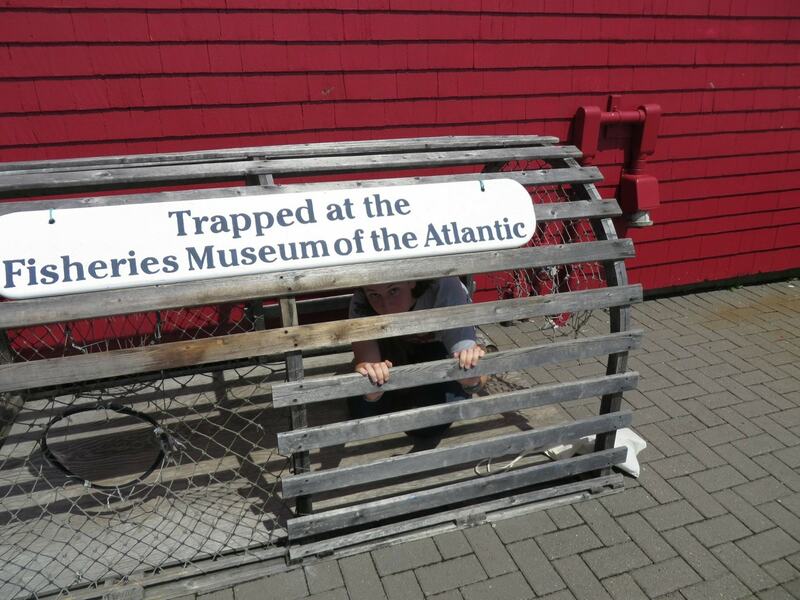 Discover Lunenburg’s maritime history with a visit to the Fisheries Museum of the Atlantic. The town was largely built around the fishing industry, and the museum shares an entertaining and fascinating look at the past. The first thing that comes to mind when most people think of Lunenburg is its beautiful waterfront. Grab an ice cream from one of the spots lining the area and stroll alongside the water, taking in the stunning ocean views. 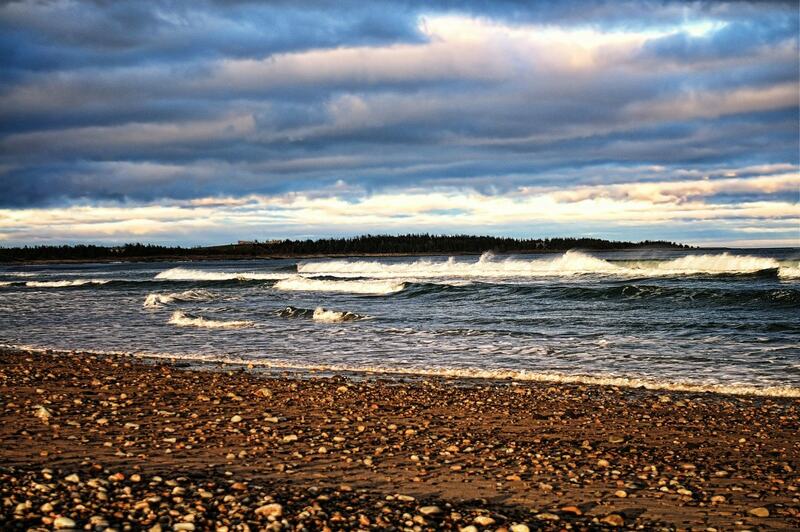 Just a short drive from Lunenburg, and you’ll find beautiful Hirtle’s Beach. Enjoy a summer day taking in the fresh ocean air along this three-kilometer (1.9-mile) strip of white sand beach. If you find yourself in Nova Scotia in early August, make sure to take a trip to Lunenburg for its four-day Folk Harbour Festival. One of the oldest music festivals in Canada, it showcases music, art, and dance from a wide range of cultures and hosts workshops and pre-festival conferences. During the summer months, you’ll have the opportunity to come aboard the Bluenose II whenever it’s in port. This beautiful replica of the original is an iconic Nova Scotian symbol. Walking through Lunenburg’s beautiful downtown is an experience in itself. Colorful houses line the harborside streets, and you’ll find no shortage of souvenir shops, restaurants, and cafés to explore. Laughing Whale Coffee Roasters is a local place that serves up a delicious cup of coffee at their café storefront. Stop by for a cup of jo and pick up a few bags to take with you. Get a taste of local life at the Lunenburg Farmers’ Market, open Thursday mornings year-round. You’ll find local produce, crafts, treats, and so much more.